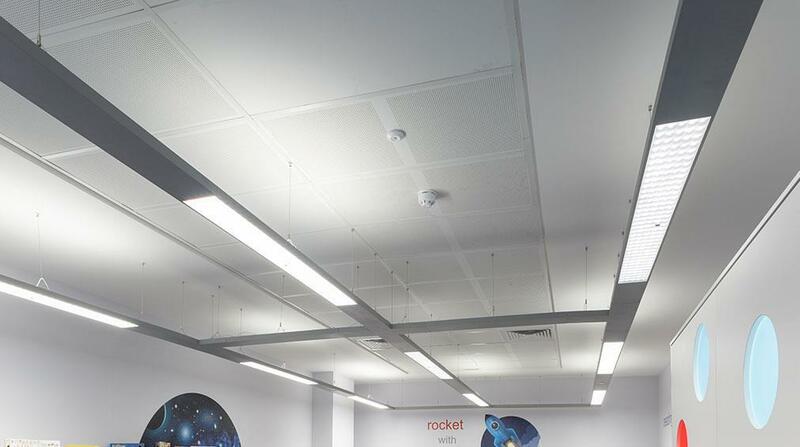 Over 2.3 million people in the UK work in the construction industry. 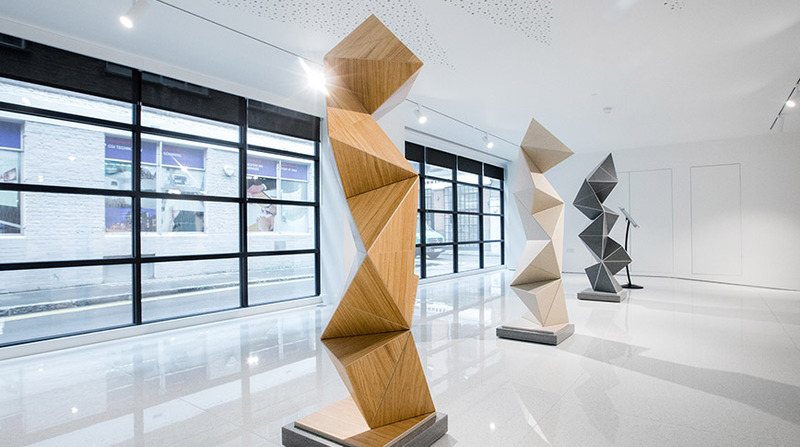 More than two million of these employees are men; with women comprising just 295,000 – around just 12% of the total workforce. 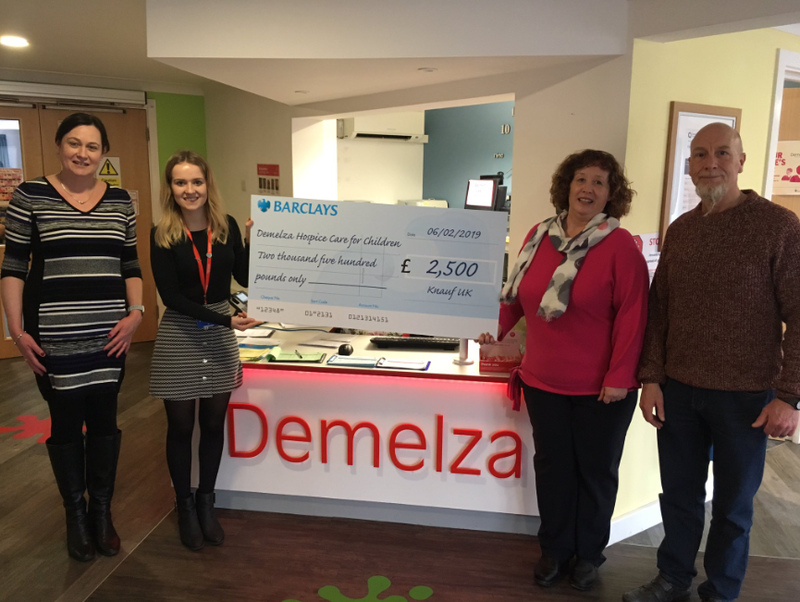 Staff from Knauf UK & Ireland were pleased to present local charity Demelza Hospice with a cheque for £2500 after a successful stint of fundraising in 2018. 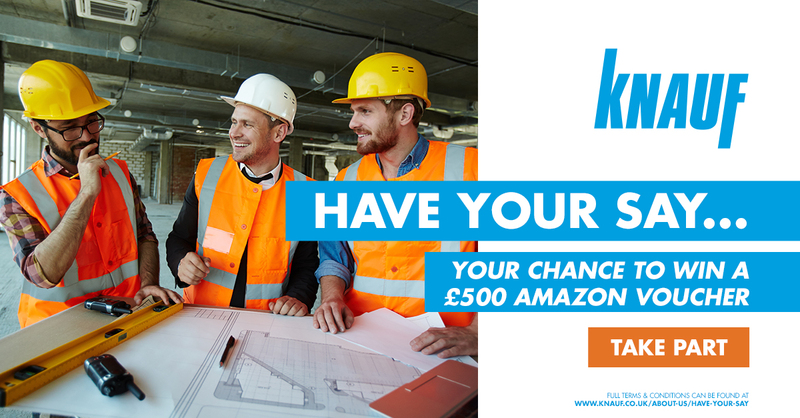 Our customer feedback survey asked about satisfaction when interacting with the business and feedback for improvements or future ideas. 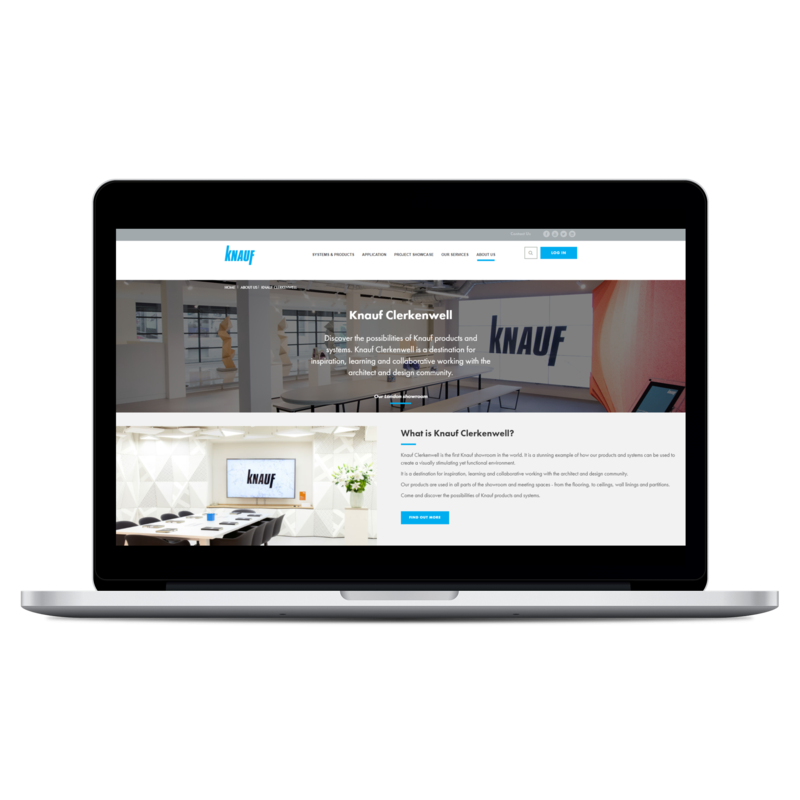 Knauf UK and Ireland is proud to announce the launch of our new website, with more information than ever before including products and inspirational content. 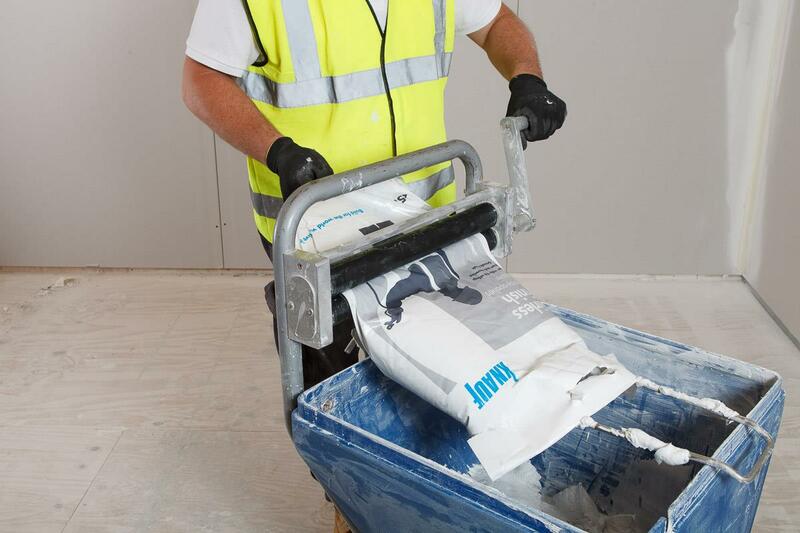 Every year, around 80,000 construction workers in Great Britain suffer from an injury or illness directly related to, or gets worse as a result of, their working practice. 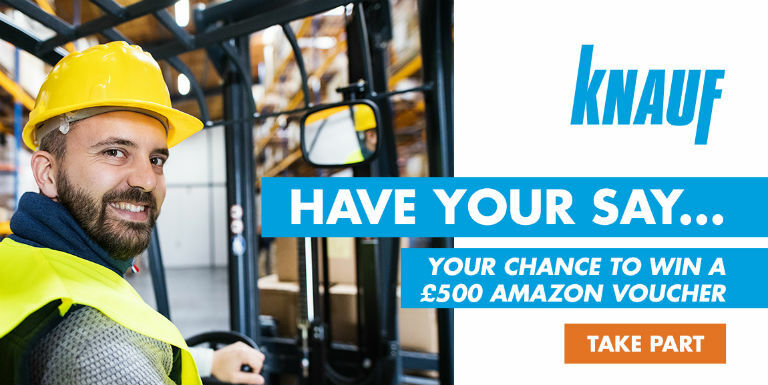 By taking a minute or so out of your day to complete our short Have Your Say Survey, you will be entered into the prize draw to win a £500 Amazon Voucher! 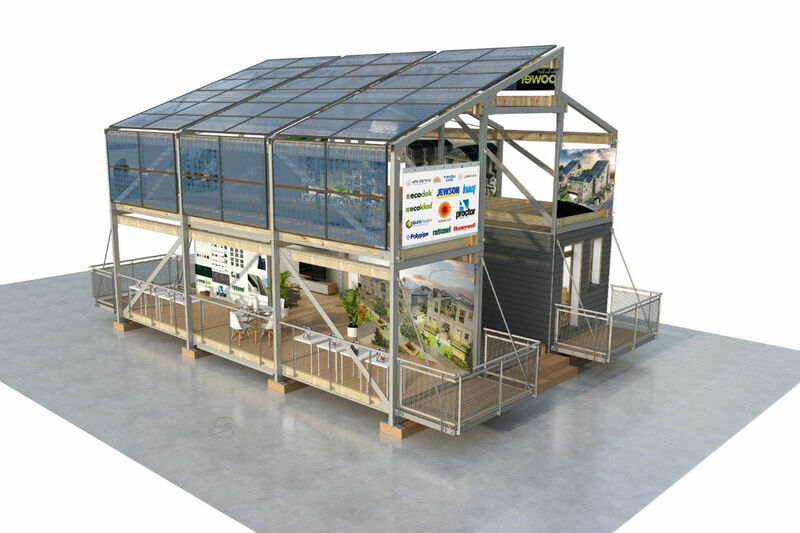 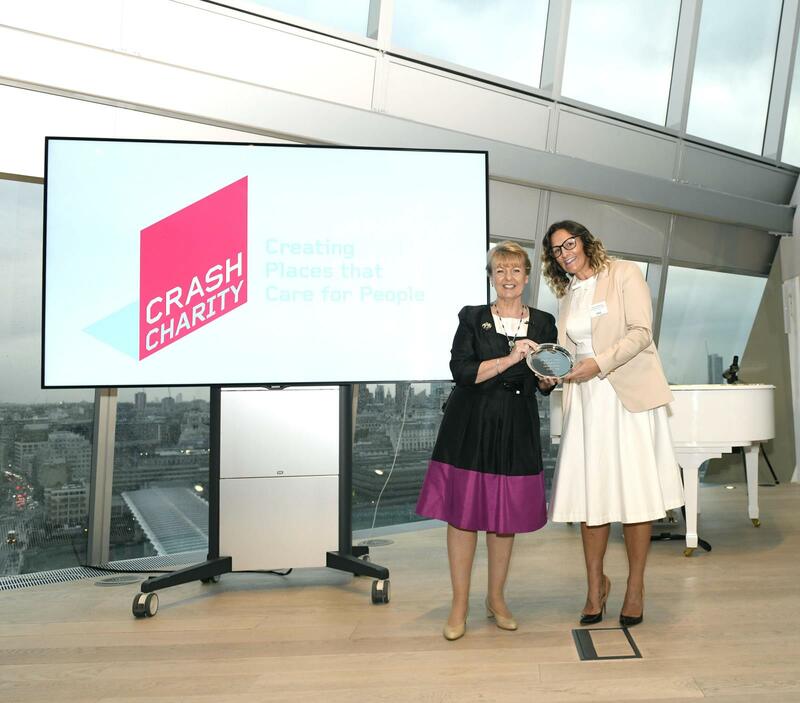 ‘‘Knauf has given CRASH 20 years of support and over that time their expertise and products have helped countless homelessness and hospice projects." 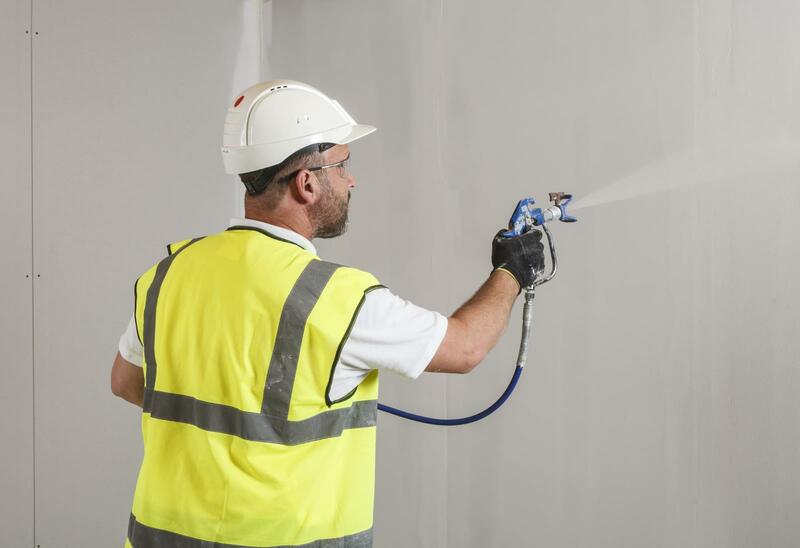 Growth in spray applied plastering methods is accelerating and we appear to be reaching a tipping point in the conversion from traditional application. 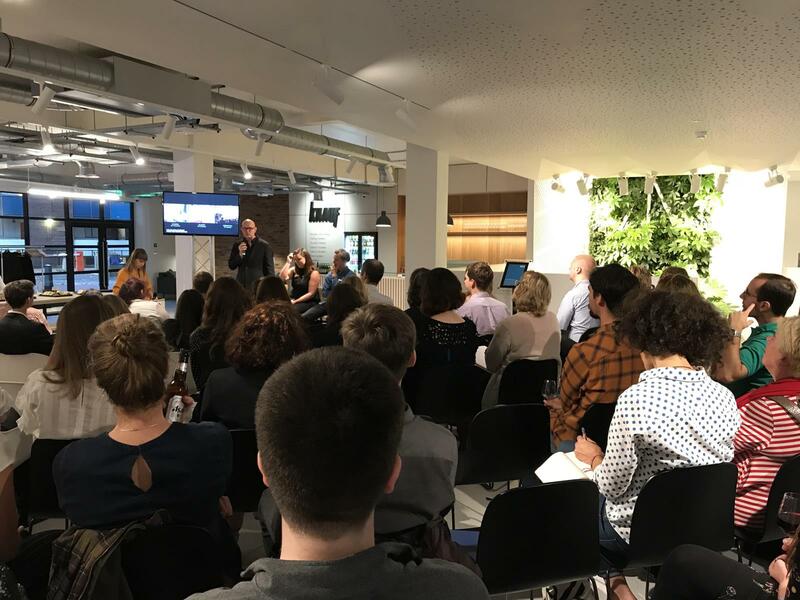 Last week Knauf Clerkenwell held its first panel talk in partnership with Dezeen (architecture, interiors and design magazine) on Acoustics in Architecture at the showroom.